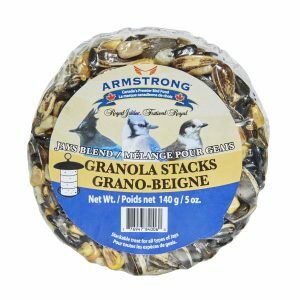 Comes in 140G puck shape. 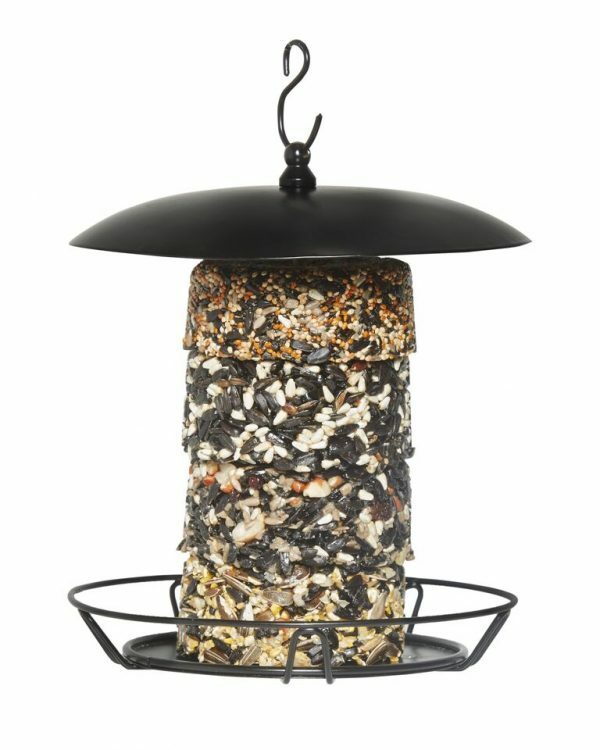 Quick & easy way to feed birds – just unwrap & hang! 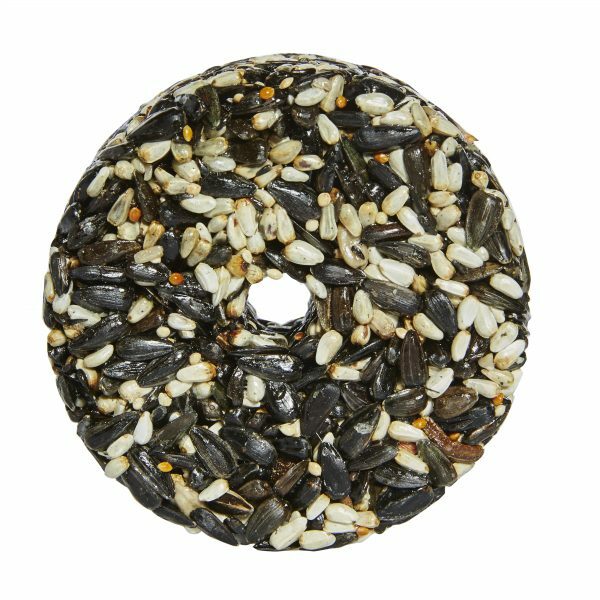 Seed ring made with the right seeds to attract Cardinals & Grosbeaks. 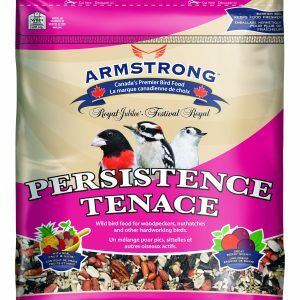 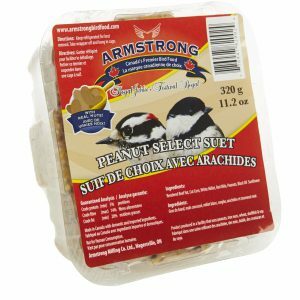 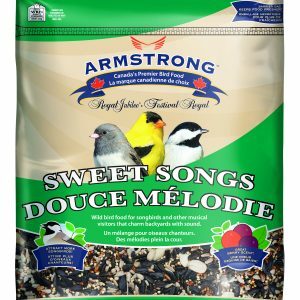 Uses same formulation as Armstrong Brilliance Bird Seed. 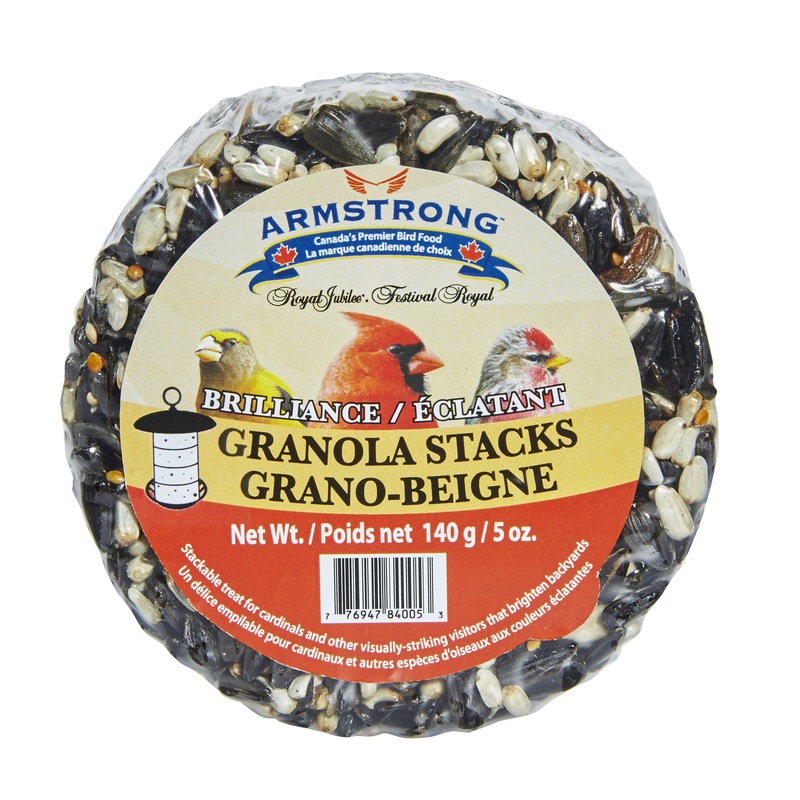 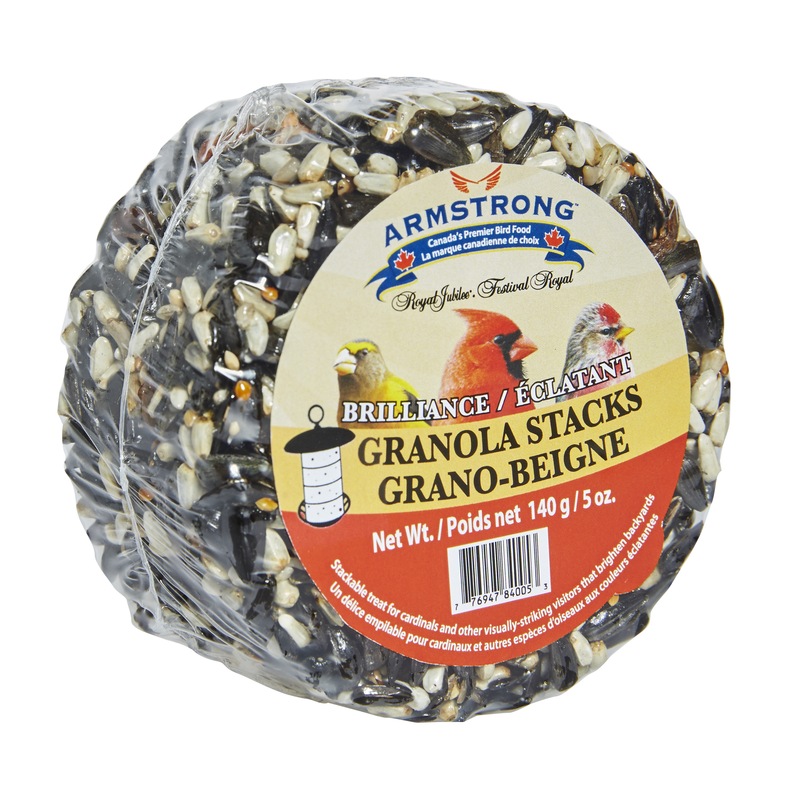 Birds can cling and enjoy a snack – up to 4 stacks can fit onto Armstrong Granola Stacks Feeder.